In 1930, Paul B. Biro opened the first distributor for Biro Manufacturing Company in Cleveland, OH. 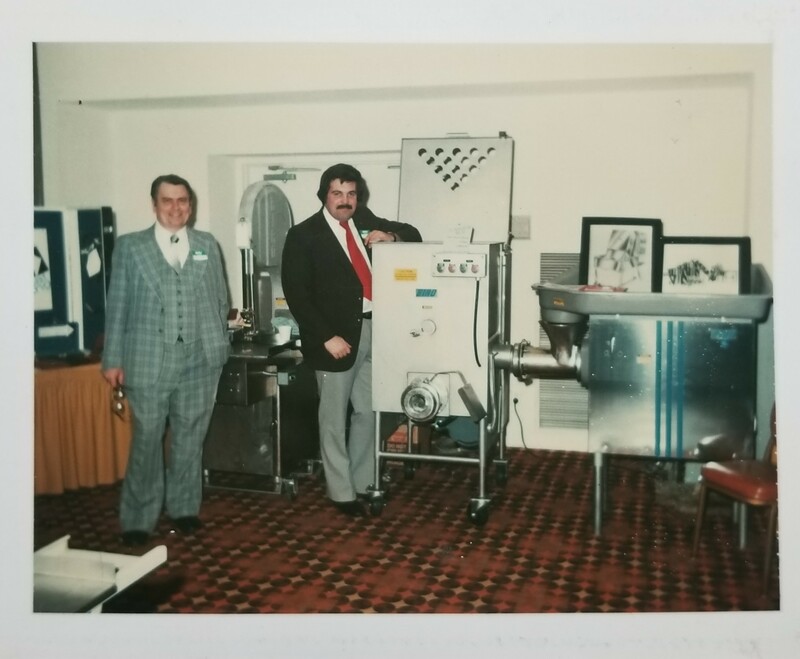 In 1952, Paul's son, Paul E. Biro (pictured left in the photo) entered the business after graduating from John Carroll University and helped expand the the company's reach throughout Northeast Ohio. During the late 1970's, Paul expanded the supply side of business through the sale of saw blades and labels. In 1992, Paul's sons took over the business under the leadership of Mark, David, Matt and Paul T. Biro. 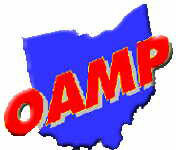 Today, the company services hundreds of clients throughout Northeast Ohio. After 88 years in business, our brand continues to expand. Biro Sales, Inc. dedicated employees reflect the attention to detail and genuine care for people that our founder express every day. From the certified technicians that service your equipment and warehouse staff to everyone else, you can be assured of working with professionals who truly care about delivering more than you expect.